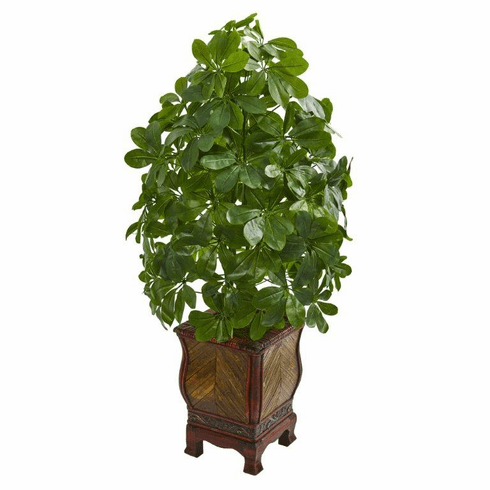 This schefflera artificial plant features silky and real to the touch green foliage that radiates a clean and fresh aura. 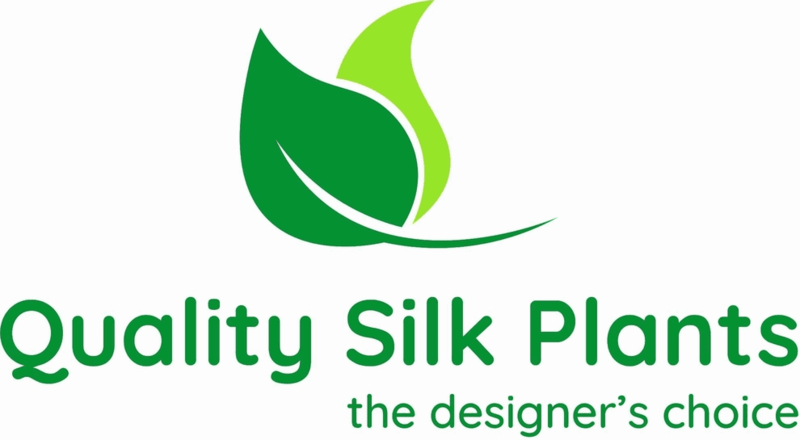 Its luxurious and beautifully trimmed foliage is tucked inside an included classic decorative planter. This is one stunning decoration that you'll want to dress up your living room. Position one on either side of your sofa, or settle one near a natural light source to bring out and highlight its intense greenery. Size: Height: 3 Ft. Width: 18 In. Depth: 18 In. Pot Size: H: 12.5 In. W: 9 In. D: 9 In.